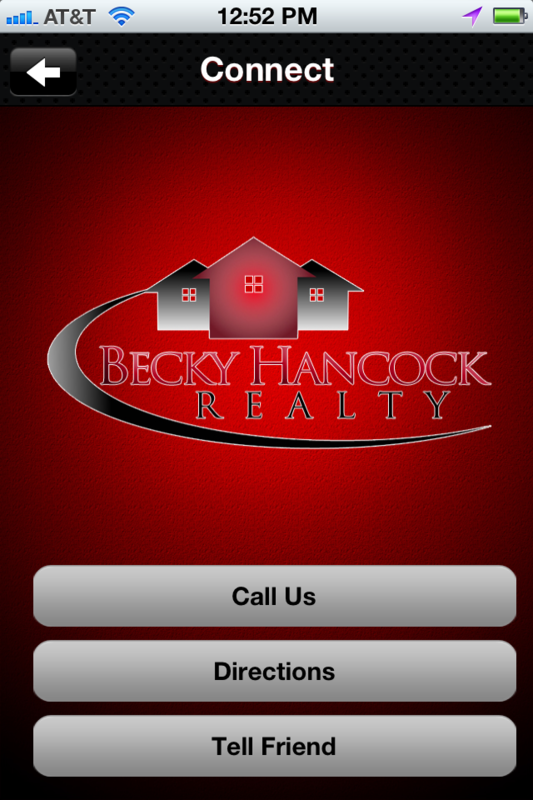 The real estate industry is Becky’s passion. As soon as she turned the required age of twenty-one she obtained her real estate license. 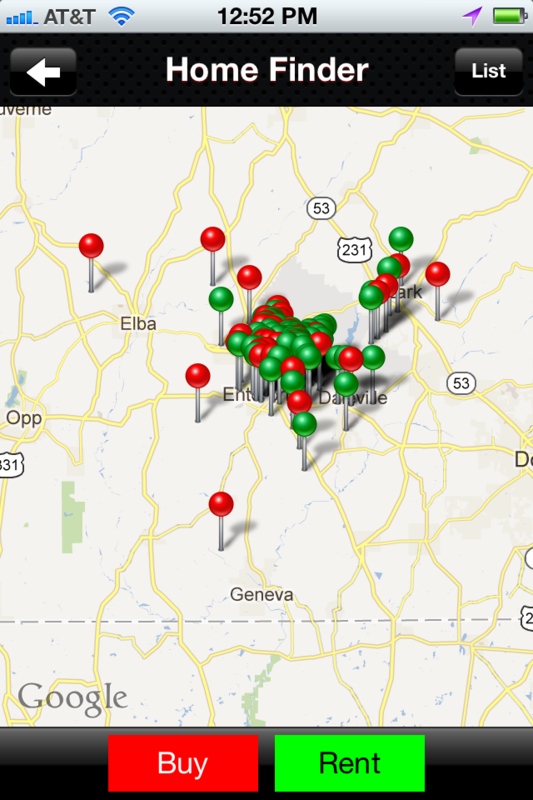 If you are looking for a home or a rental in the Enterprise, Daleville, Ozark or the Fort Rucker area, look no further. 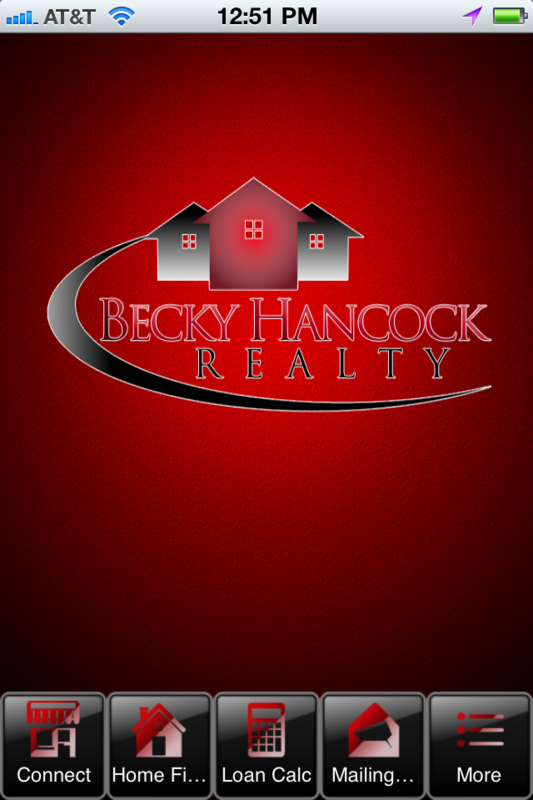 With over 30 years of experience in Enterprise real estate, the team of trained and knowledgeable realtors of Becky Hancock Realty can help you find your new home! 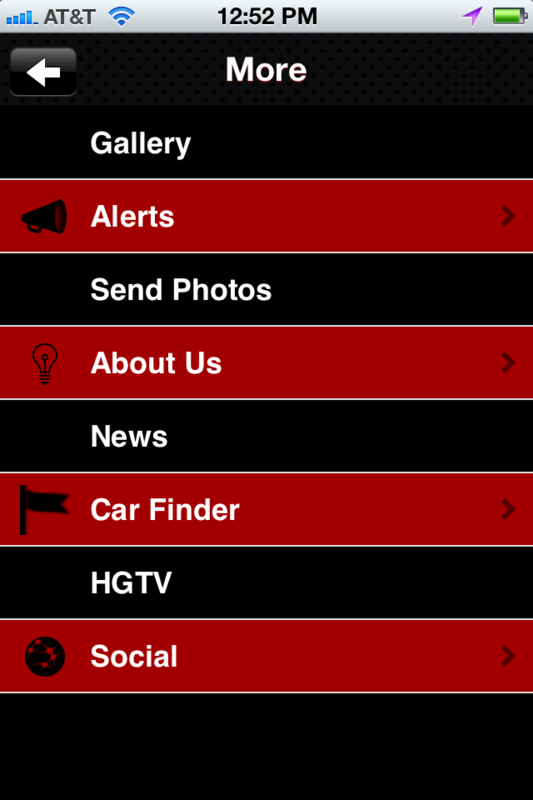 -Property search including GPS driving directions. -Home buyers and Home sellers tips. -Local real estate news, keeping you up to date on current market conditions. 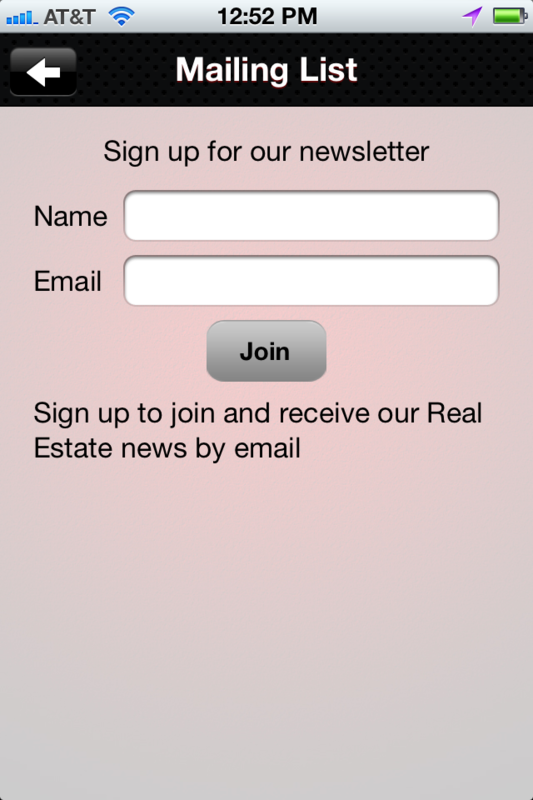 -Email list sign up form. -A Car Finder: feature for your convenience.